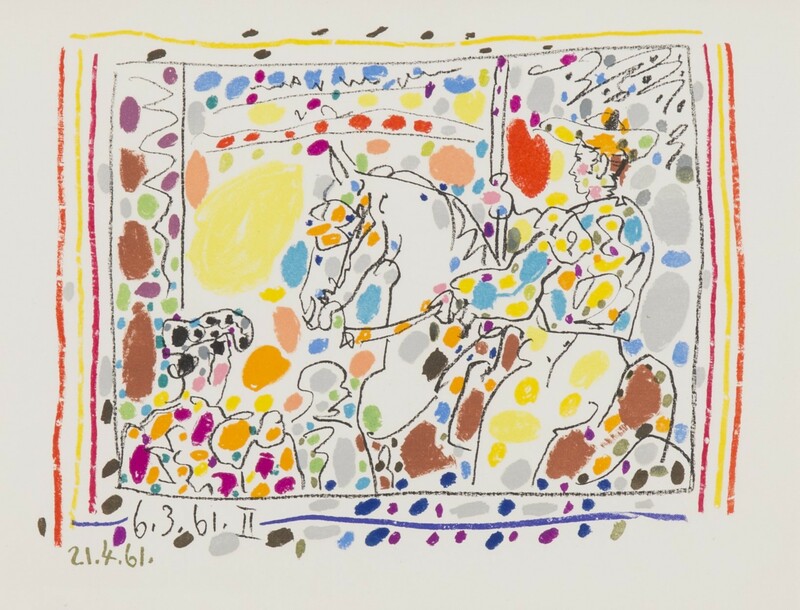 In conjunction with the Fourth of July, Ocean Galleries in Stone Harbor, New Jersey (9618 Third Avenue/609.368.7777) is honored to host artwork by four of the most influential Master artists of the twentieth century: Pablo Picasso, Marc Chagall, Salvador Dalí, and Joan Miró. 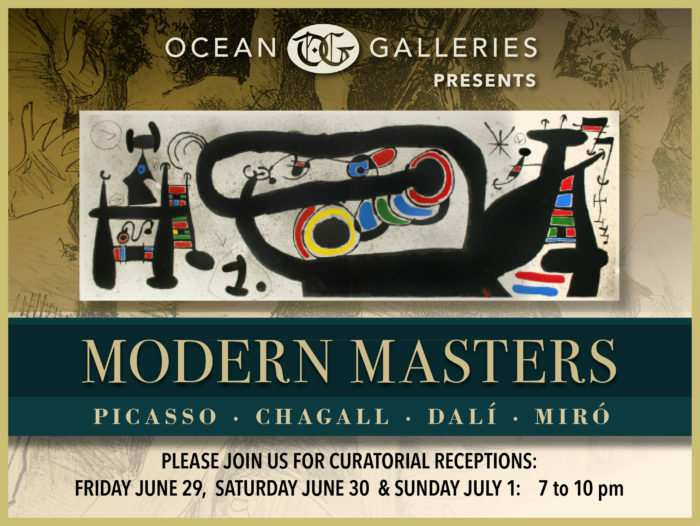 “Modern Masters: Picasso, Chagall, Dalí, and Miró” opens Friday, June 29 and will remain in Stone Harbor through Sunday, July 8, 2018. Ocean Galleries will host curatorial receptions offering an opportunity to learn about Master artists and their revered artwork from 7:00 PM to 10:00 PM on Friday, June 29, Saturday, June 30, and Sunday, July 1. All artwork is available for acquisition, with gallery hours from 10:00 AM to 10:00 PM daily throughout the exhibit run. Pablo Picasso, Marc Chagall, Salvador Dalí, and Joan Miró were all contemporaries who influenced one another. 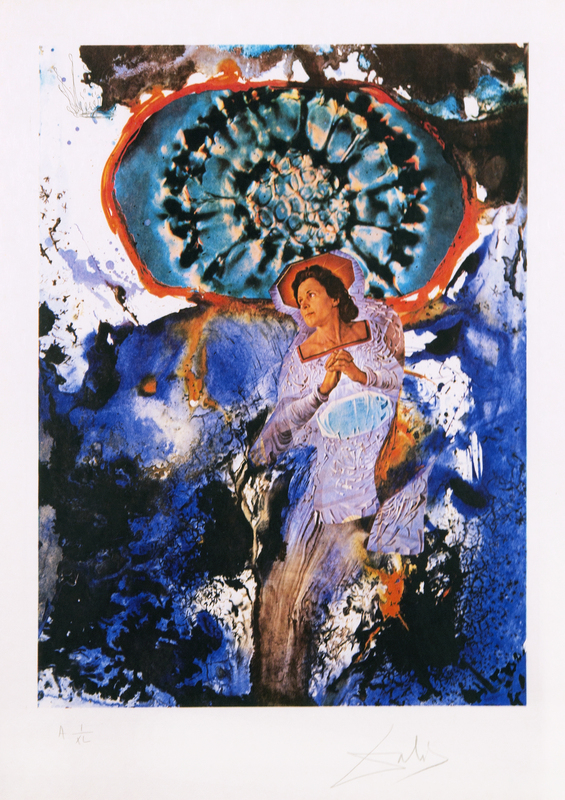 Each of the artists worked in various media, such as painting, printmaking, and sculpting, because they found ways of expressing themselves that was not possible in other media. In a sense, each of the artists developed a unique pictorial language, and, to this day, their works are highly sought after by collectors. The “Modern Masters” collection, while not thematic, is a survey of the type of work for which each artist was best known and represents a variety of media for each artist. Pablo Picasso was undoubtedly the most famous artist of the twentieth century. During his artistic career, which lasted more than 75 years, he created thousands of works using all kinds of materials: paintings, sculptures, prints, and ceramics. Picasso almost single-handedly created modern art. He changed art more profoundly than any other artist of this century. First famous for his pioneering role in Cubism, Picasso continued to develop his art with a pace and vitality comparable to the accelerated technological and cultural changes of the twentieth century. Each change embodied a radical new idea, and it might be said that Picasso lived several artistic lifetimes. Among the most eminent of the twentieth century modern artists, Marc Chagall stands out as a romantic genius and masterful colorist. His style, while reflective of cubist, expressionist and surrealist affinities, is distinctly personal. Though Chagall is classified with the School of Paris more than any other great Modernist, he never joined a movement, nor can he be ascribed to any particular style of art. His heartfelt recollections of village life, presented in surrealistic juxtapositions and magical color, imbue the works with an air of yearning, nostalgia and childlike wonderment. 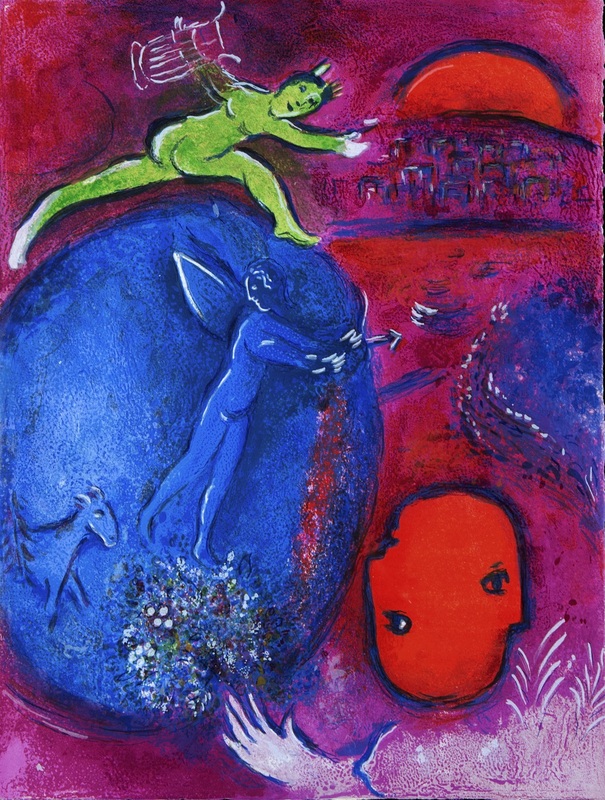 Chagall was a romantic, and his flying figures will forever embody his ideals about love. Salvador Dalí is considered as the greatest artist of the Surrealist art movement and one of the greatest Masters of art of the twentieth century. Dalí was renowned for his flamboyant personality and role of mischievous provocateur as much as for his undeniable technical virtuosity. His images of melting clocks, ants and spindly-legged elephants have become synonymous with Surrealism. Though chiefly remembered for his painterly output, in the course of his long career, he successfully turned to sculpture, printmaking, fashion, advertising, writing, and film making. Joan Miró ranks among the most important artists of the twentieth century. An inventive and imaginative painter, sculptor, ceramicist and printmaker, he changed forever the course of modern art. Although he derived his own visual vocabulary from nature, his works are frequently viewed as interesting abstract compositions, an effect that is enhanced by his vivid palette. More than any of his contemporaries, Miró’s iconography forms a bridge between figurative and abstract imagery, and had a profound influence on succeeding generations of artists. The Surrealist precept of automatism helped to fuel his vivid imagination throughout his career, leading him to spawn sensuous biomorphic imagery with universal appeal. “Modern Masters: Picasso, Chagall, Dalí, and Miró” which opens on Friday, June 29 and runs through Sunday, July 8, 2018, features almost 60 works that will showcase a variety of themes, time periods, and media by each artist. The collection of museum-quality art from the 1930s through the 1970s includes original drawings, etchings, lithographs, and linocuts, all in pristine condition with archival conservation framing. Gallery guests can learn about the artists and the showcased art during curatorial receptions taking place from 7:00 PM to 10:00 PM on Friday, June 29, Saturday, June 30, and Sunday, July 1. The exhibition and receptions are open to the public, with all artwork available for acquisition. Gallery hours for the exhibit run are 10:00 AM to 10:00 PM.